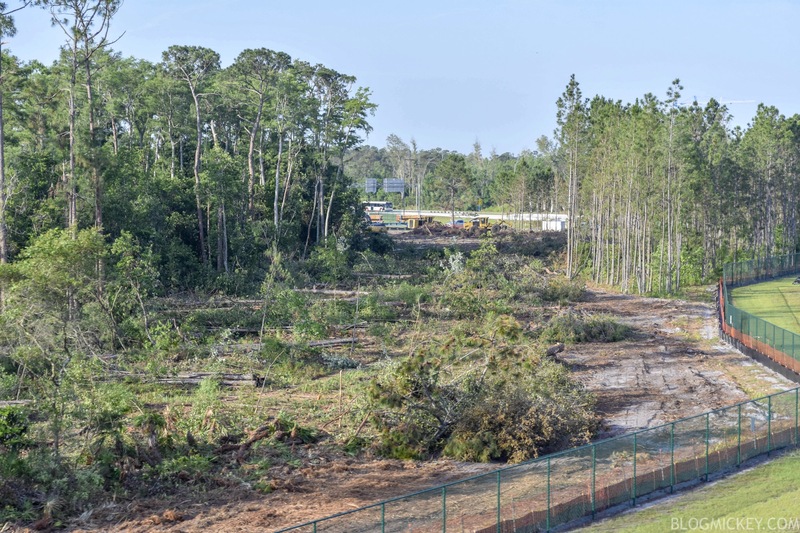 Land clearing is now underway for a stormwater retention pond related to the rumored Epcot entrance area hotel. A permit was recently filed with the state for the excavation of the site. 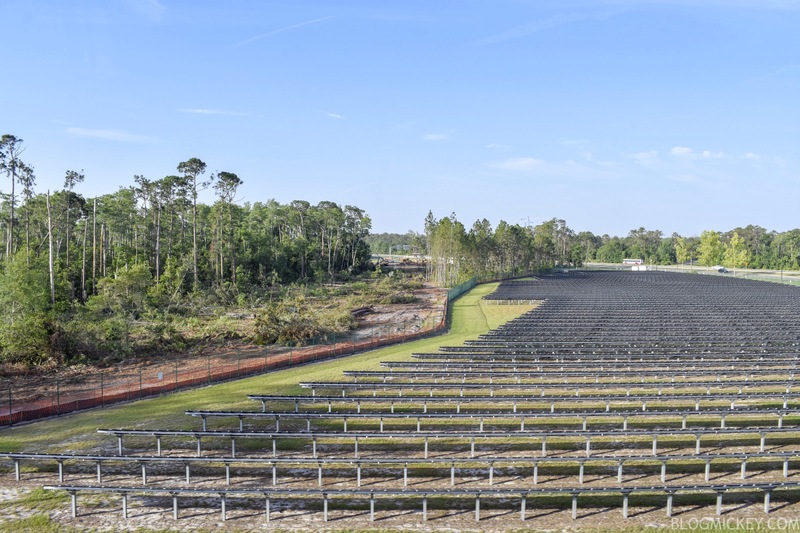 Here’s a look at the work taking place along World Drive and the Epcot entrance road, near the solar fields that were installed last year. Here’s a look at the permit related to the work. 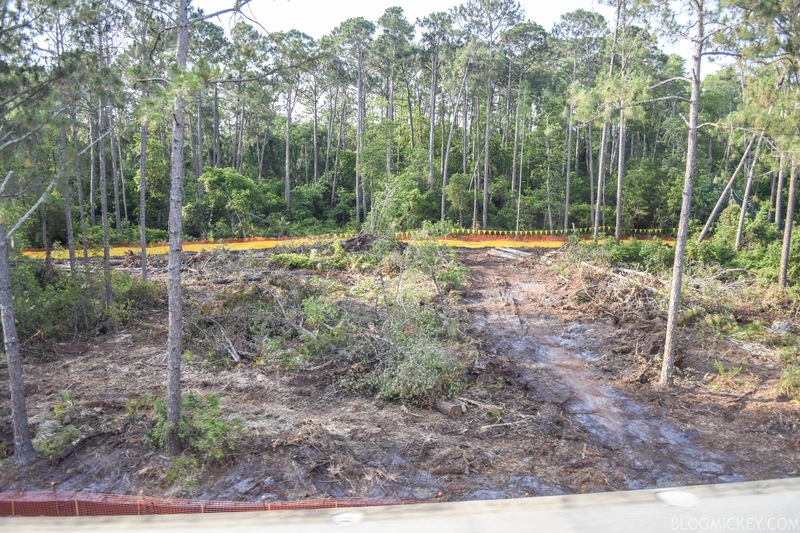 The land clearing is currently taking place in the area marked Pond A – Phase 1. There is even some work taking place in the Phase 2 section of the permit as seen below. 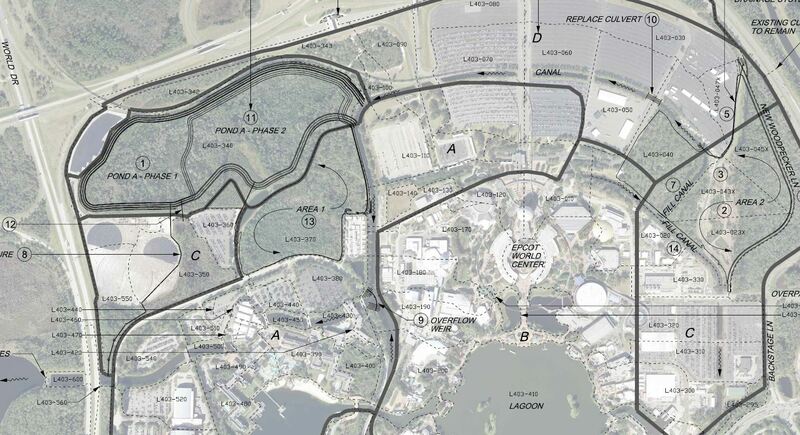 The pond, when complete, will take up the entire space represented by the green color below, making room for the rumored Epcot entrance hotel somewhere in the yellow space. For a more detailed breakdown, check out our post where we first reported the news. The stormwater retention pond serves two purposes when being used for a large project. The first is that it displaces a lot of dirt that is usually used in connection to land grading/filling for a secondary site. 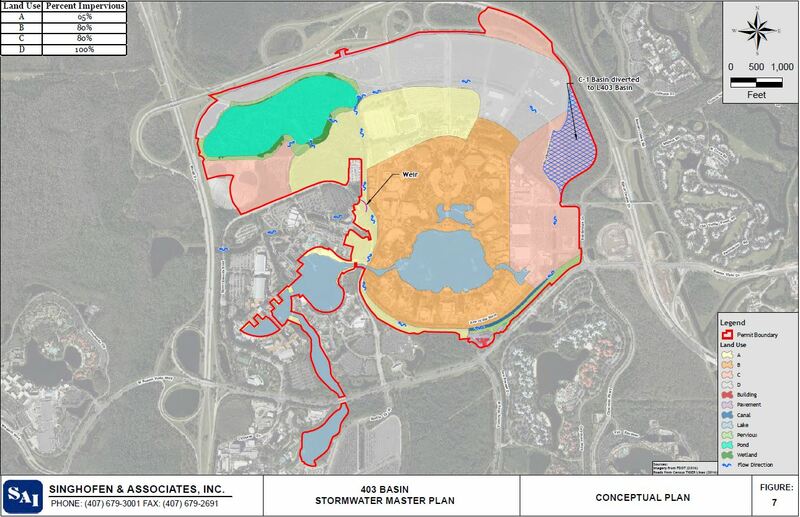 We saw this with the pond created to support work being done in connection with Star Wars: Galaxy’s Edge, the Hollywood Studios parking lot expansion, and the Star Wars Hotel. The second use is to allow for proper management of water resources. 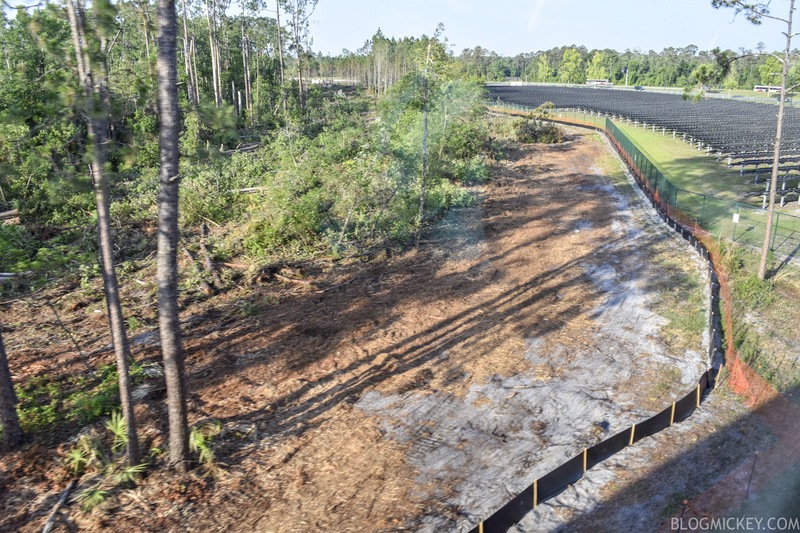 Oftentimes, an existing canal or low-lying area will be filled in for a large project and Disney needs to allow for the proper runoff of the large amount of rain and other ground-level water displaced.